As a Xicana queer woman from a low socio-economic background, Gloria Anzaldúa’s multifaceted identity isolated her from many of the activist movements of her time. 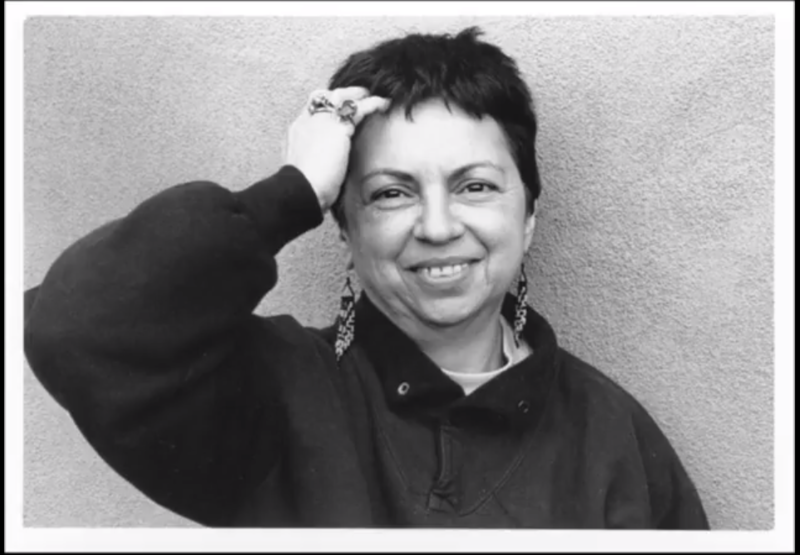 Anzaldúa broke through the social limitations in the Xicano and feminist movements to introduce the writing of feminists of color and fluid sexualities when she co-edited the anthology “This Bridge Called My Back” with fellow Xicana activist and writer Cherrie Moraga. The novelty of this work was its direct confrontation of the intersectional oppression faced by queer womxn of color, and the prevalence of such oppression within feminist and Chicano activist movements of the time. This book was the first of Anzaldúa’s many works, culminating in a life of critical theory analyzing race, feminism and queer and Xicanx experiences. As a Xicana growing up in the border state of Texas, Anzaldúa experienced an upbringing unique to the Xicanx community. This background led her to explore “a new mestiza consciousness” in her writing, exposing how living culturally and physically in two worlds affected hers and other Xicanx’s worldview. “Borderlands/La Frontera: The New Mestiza” is the culmination of Anzaldua’s exploration. Anzaldúa uses a blend of poetry and prose to delve into the experience and unique world view of a queer womxn of color. She illustrates how living in the fragile balance of two societies with overlapping histories constructs a unique experienced identity. Anzaldúa received many awards for her contributions to queer theory and postcolonial and Xicana feminism. She has a lasting legacy on Chicana, queer and feminist theory despite her defiance of academic ideals and norms. Although Anzaldúa had several teaching positions, it wasn’t until the later part of her life that she produced “academic material.” She received her doctorate in literature posthumously, after passing away from diabetes complications while attempting to write her dissertation. Along with being a writer and poet, Gloria Anzaldúa was a teacher and cultural theorist, teaching primarily at University of California, Santa Cruz. 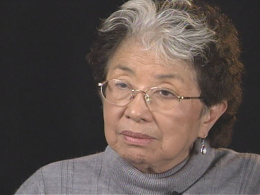 She taught mainly about feminism but also about the connection between language and identity. In her essay, “How to Tame a Wild Tongue,” Anzaldúa describes what she coined as “linguistic terrorism.” She argues that critique and discrimination based on one’s linguistic ability is an attack on that individual’s core ethnic identity. Furthermore, she writes about the power language has in shaping our environments and the hierarchies within these environments, thus leading her to argue that linguistic criticism warrants a form of “terrorism” or oppression. Anzaldúa’s dissertation was compiled and edited by her literary trustee, AnaLouise Keating, and published as “Light in the Dark/Luz en lo Oscuro.” It is described by Duke University Press as “the culmination of Gloria E. Anzaldúa’s mature thought and the most comprehensive presentation of her philosophy.” Anzaldúa blended her poetry, rage and spirituality with deep critical analysis and theory. 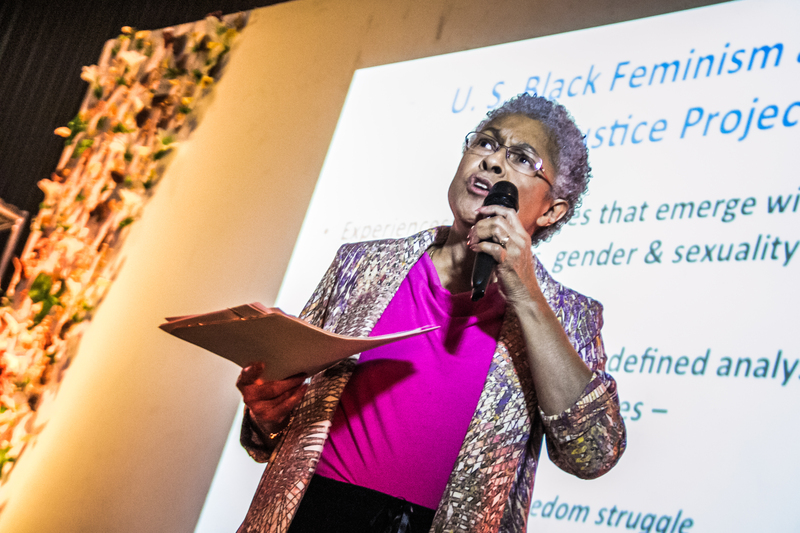 She explored topics on a wide spectrum while maintaining an intersectional lens. Throughout her lifetime of writing, Anzaldúa consistently contributed to theories countering social oppression, spanning topics that encompassed her intersectional identities. 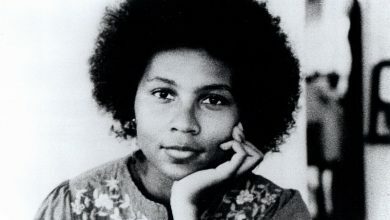 She let her spirituality and emotions weave through her prose and poetry in meaningful and enlightening ways. 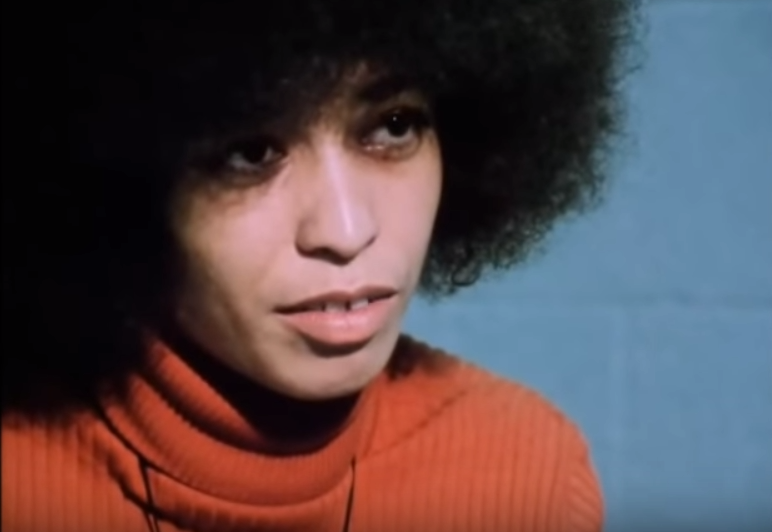 Her work is a strong and captivating addition to postcolonial and intersectional feminism, proving that theories and social critique can be amplified by passion and rage.